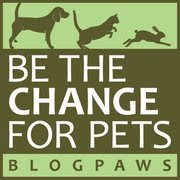 BlogPaws Wordless Wednesday Pet Blogger Hop: Rock The Vote! Today's "theme" over at BlogPaws is "Rock the Vote"—that's the 4th annual BlogPaws Pet Blogging and Social Media Nose-to-Nose 2015 Awards! Nominate your favorite blog for these prestigious awards right now Don't wait, the nomination period closes on January 31, 2015. Meanwhile, back at the Ohio ranch...the cold weather has eased up and we've been getting out more—we even took a ride to the dog park yesterday. So nice to get off leash, isn't it my fellow dogs? 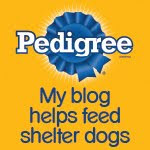 Now on to the BlogPaws Wordless Wednesday Pet Blogger Hop to spend some indoor time meeting new blogging friends. 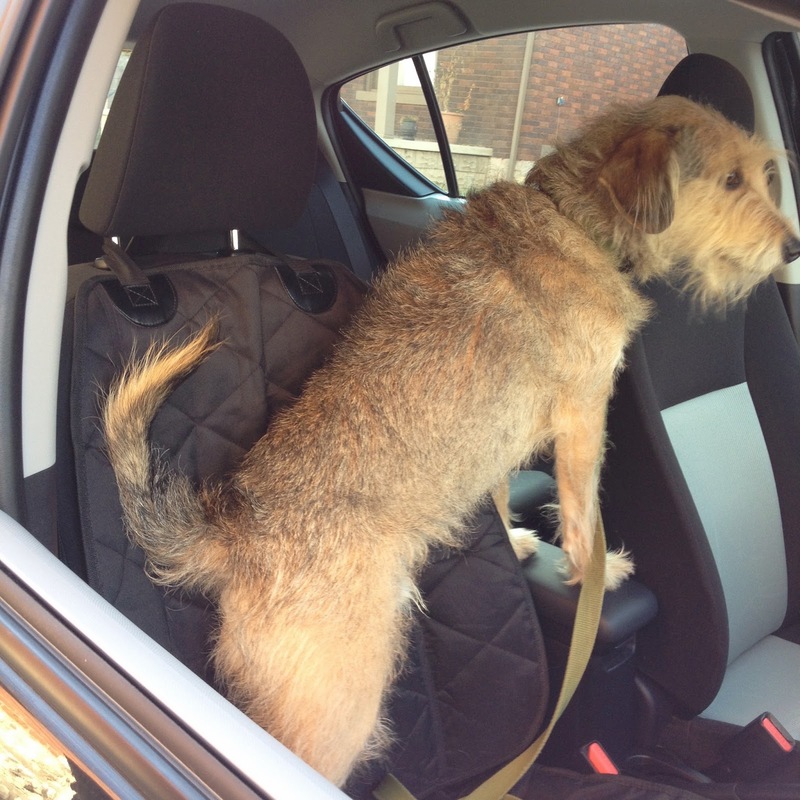 Car rides are always fun - especially when it's to the dog park! Glad you are getting out more, hip, hip, hooray. Have a wonderful Wednesday. Kilo loves car rides too. Glad ya got to have some fun at da dog park. Happy Friday! We have never been much into these blog awards, but maybe we will vote this year.